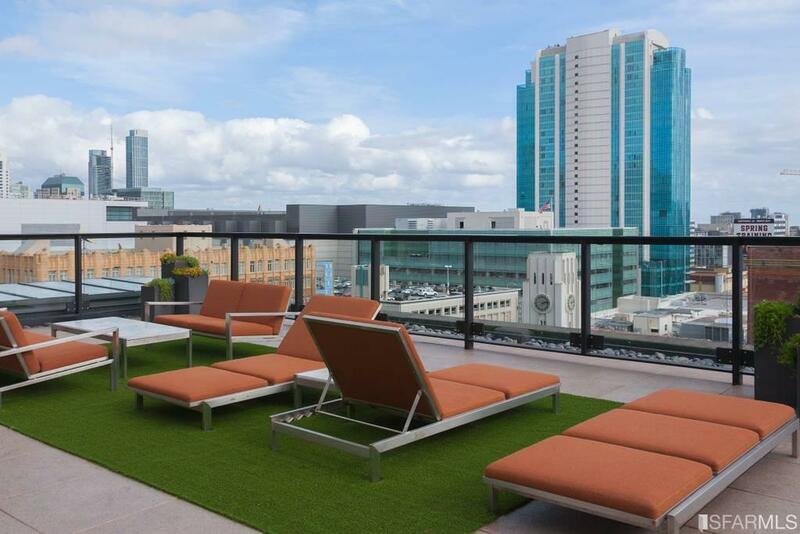 1 year worth of HOA's prepaid. 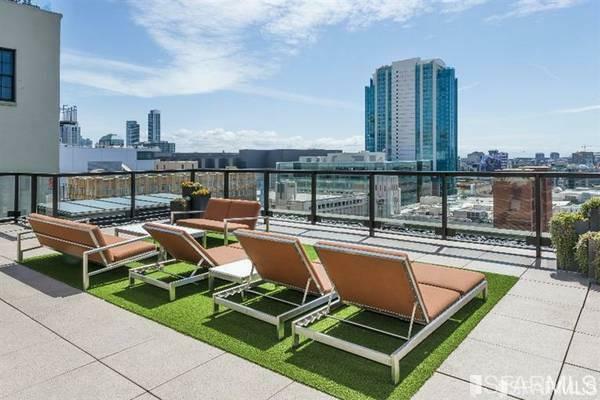 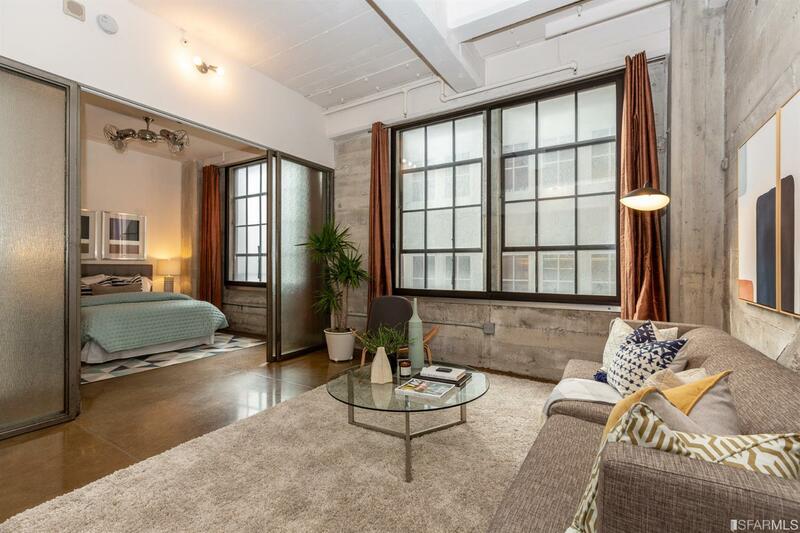 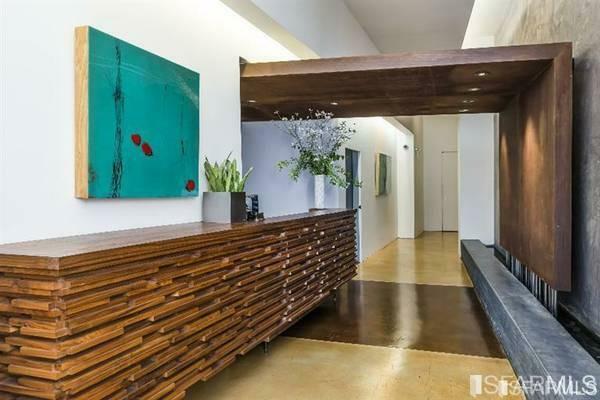 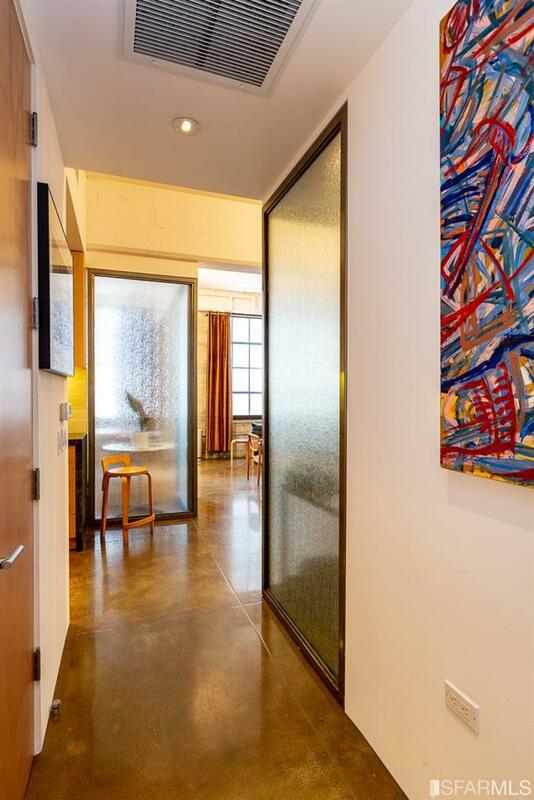 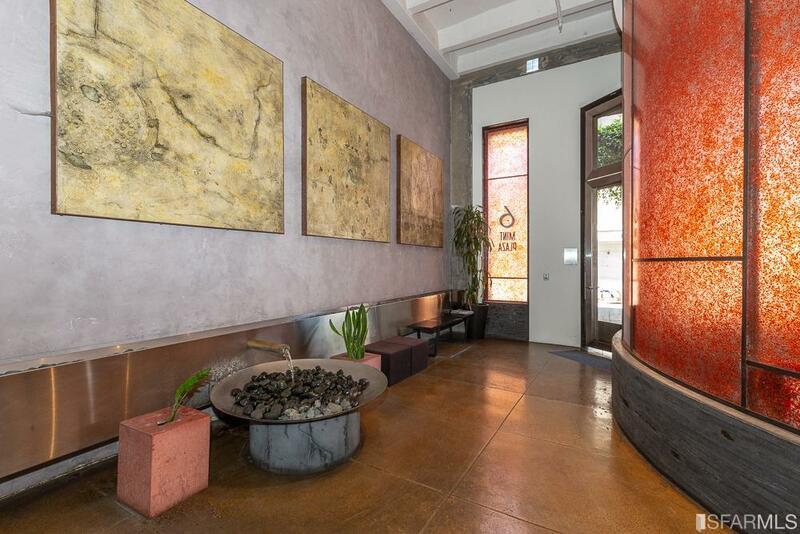 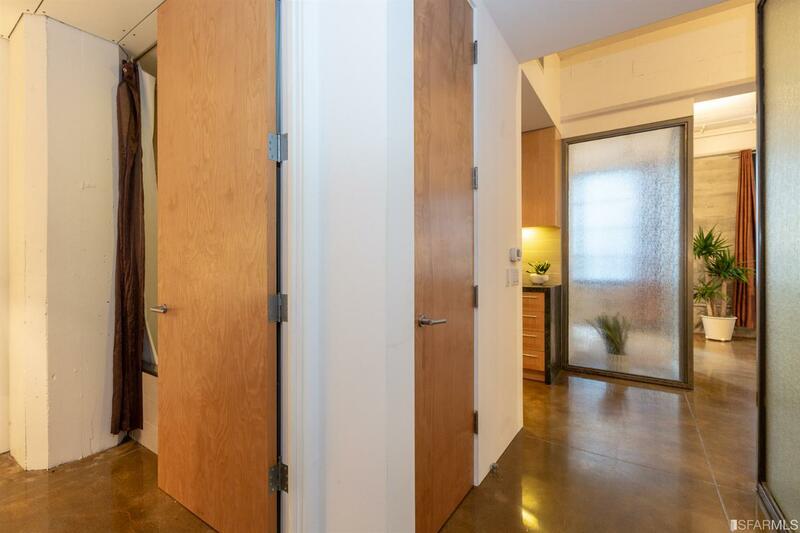 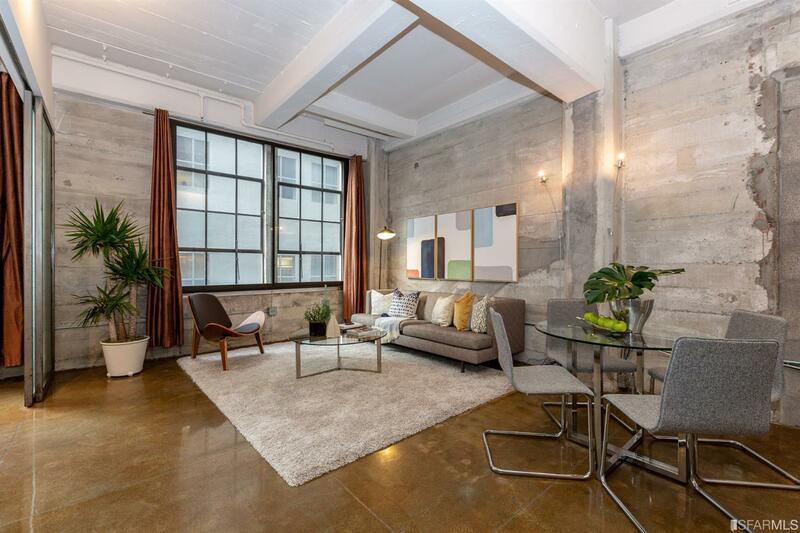 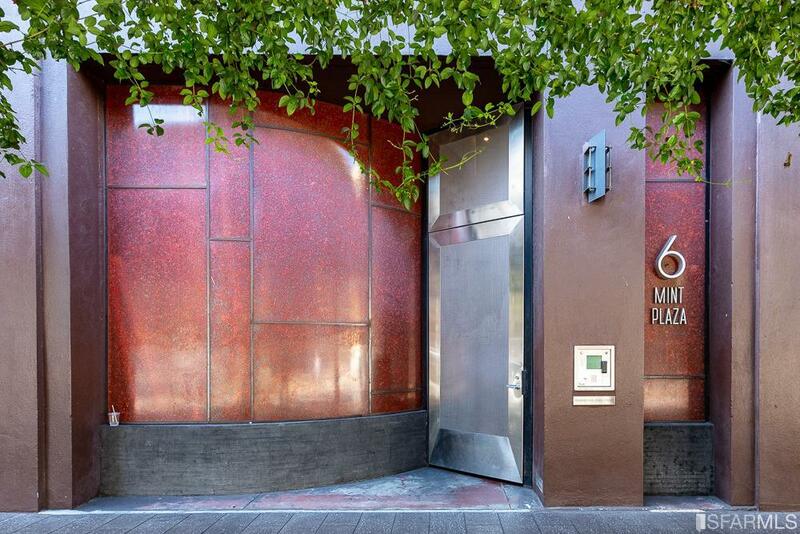 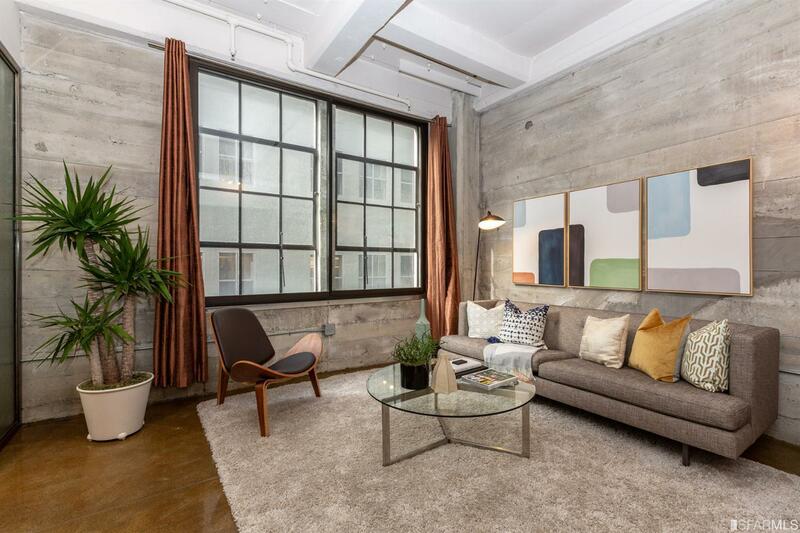 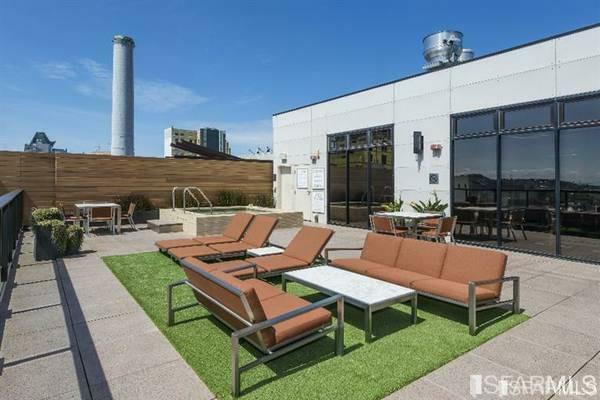 Stunning modern dwelling with historic architectural detailing in one of San Francisco's most desirable locations. 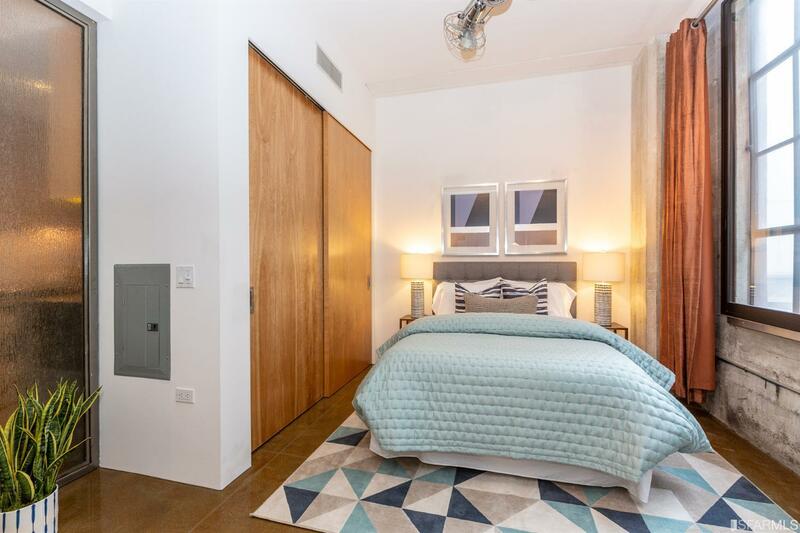 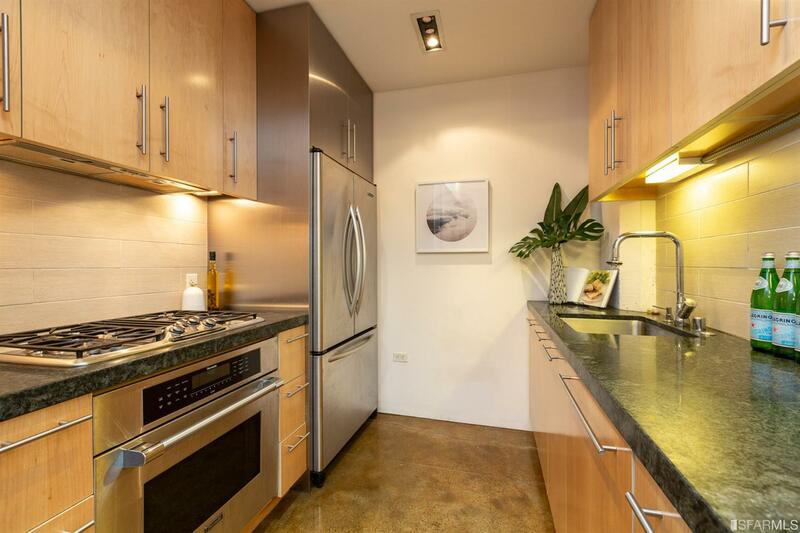 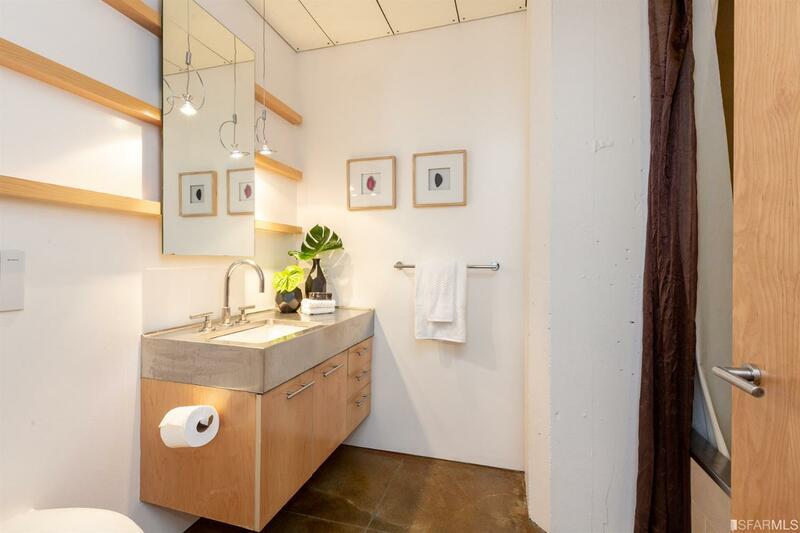 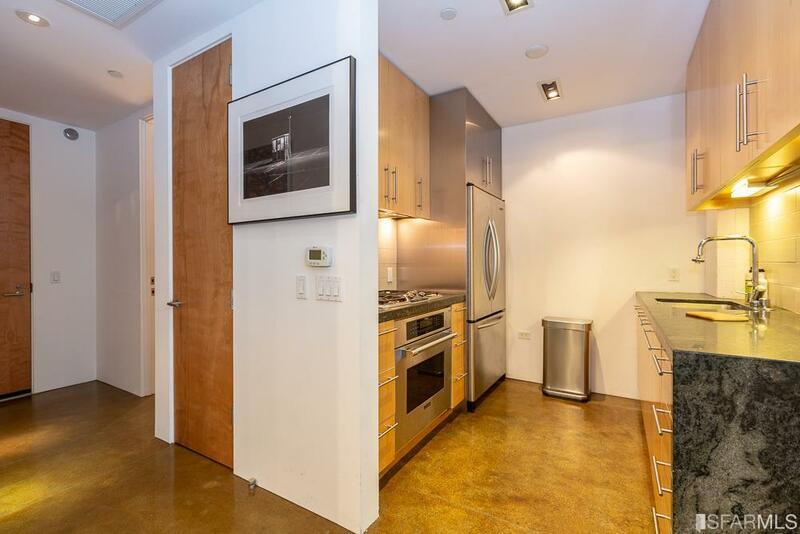 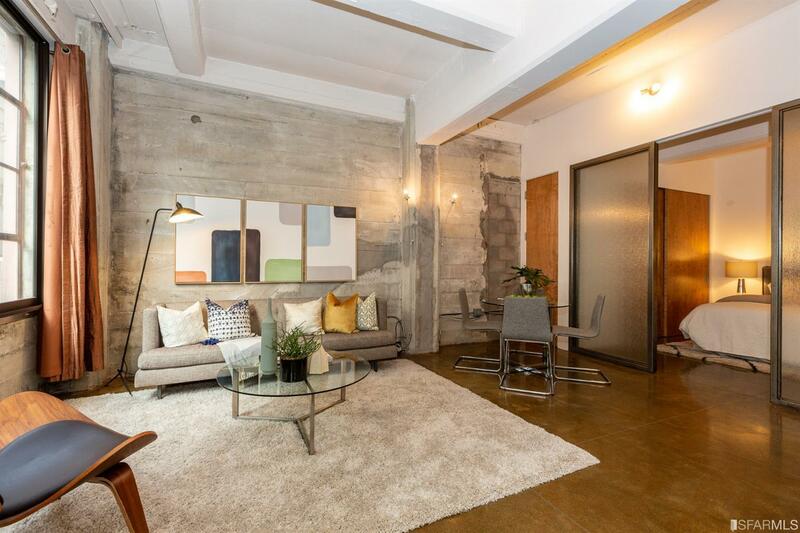 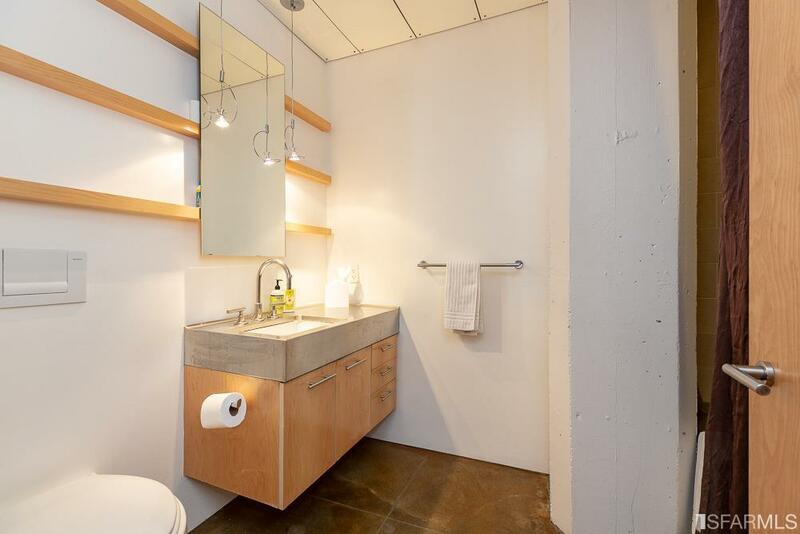 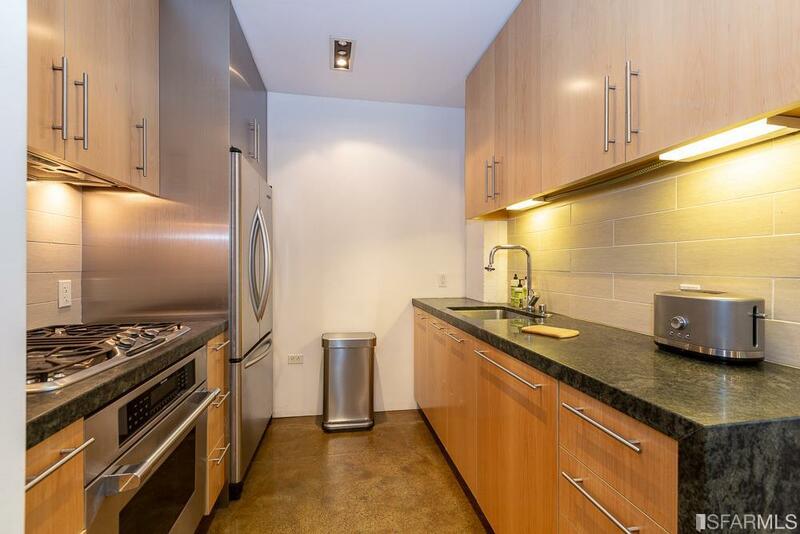 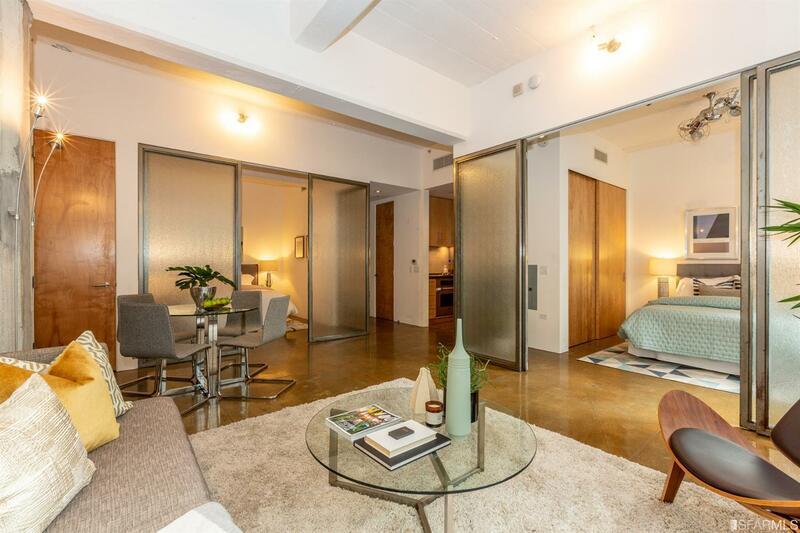 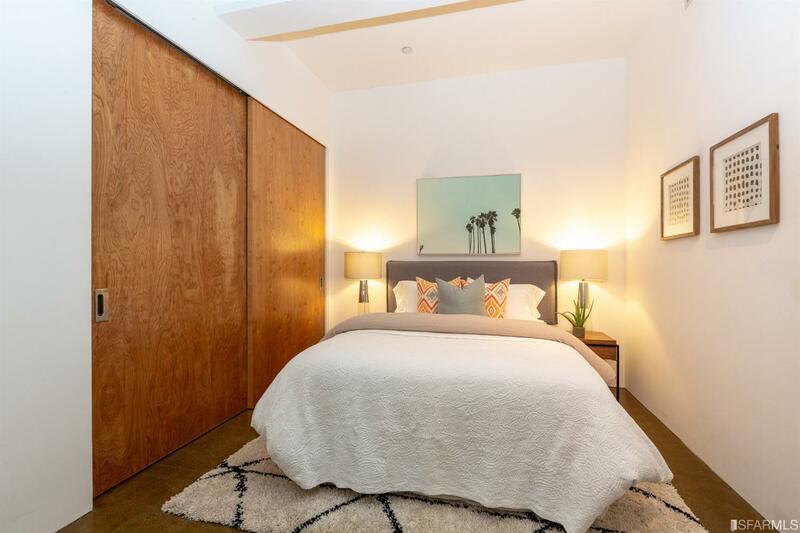 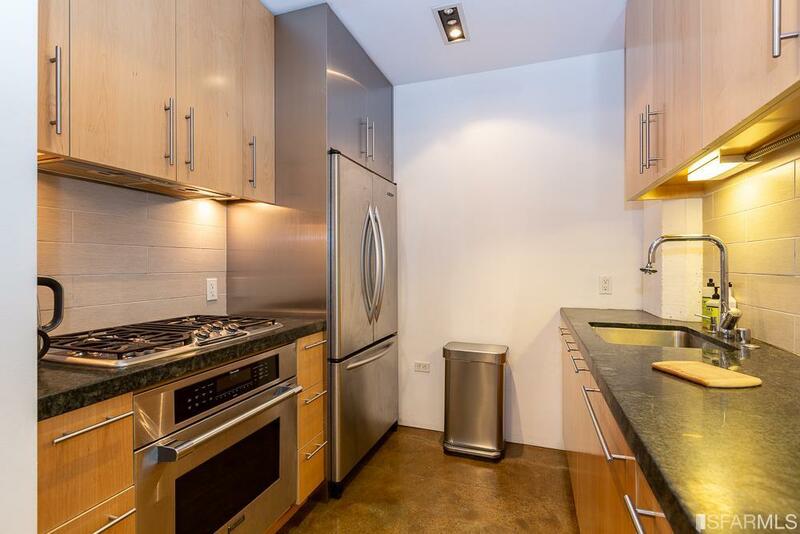 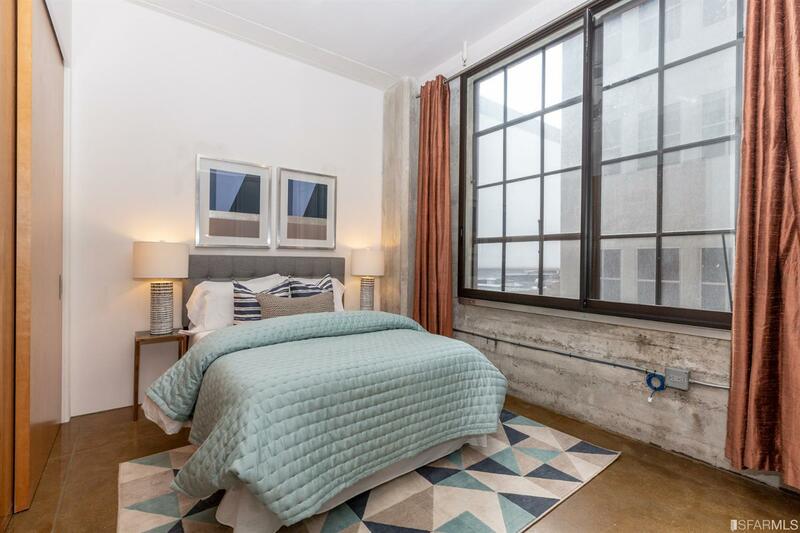 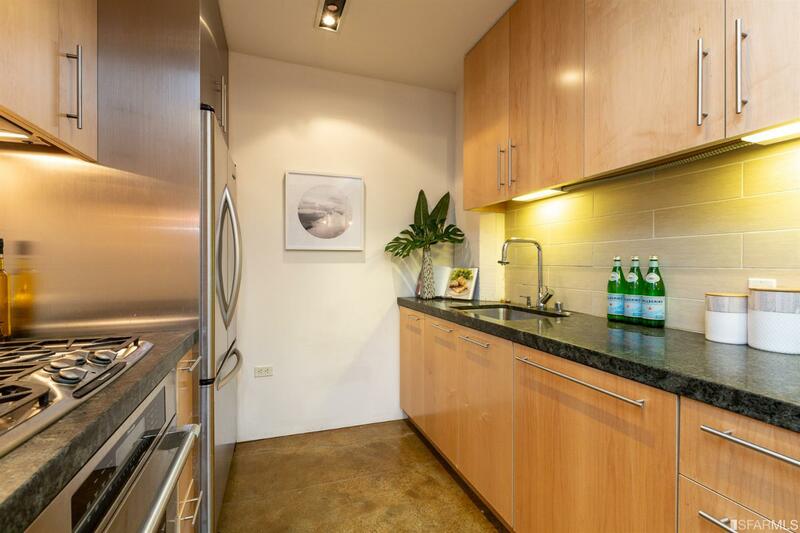 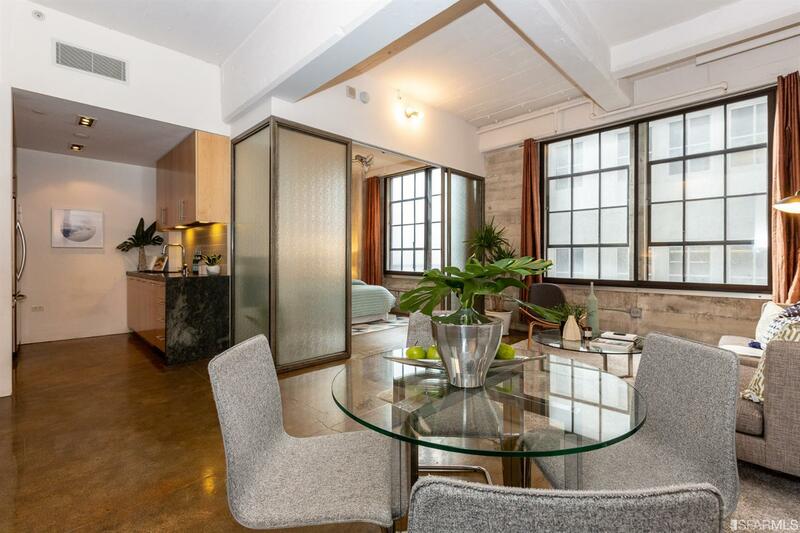 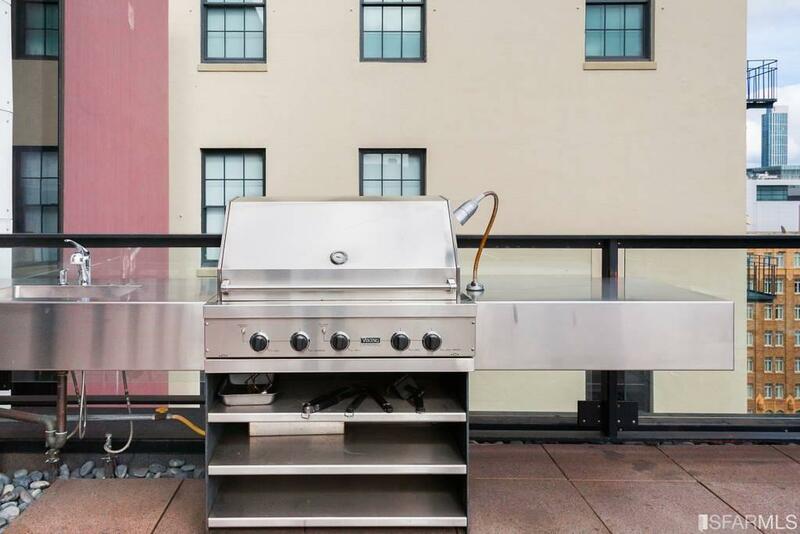 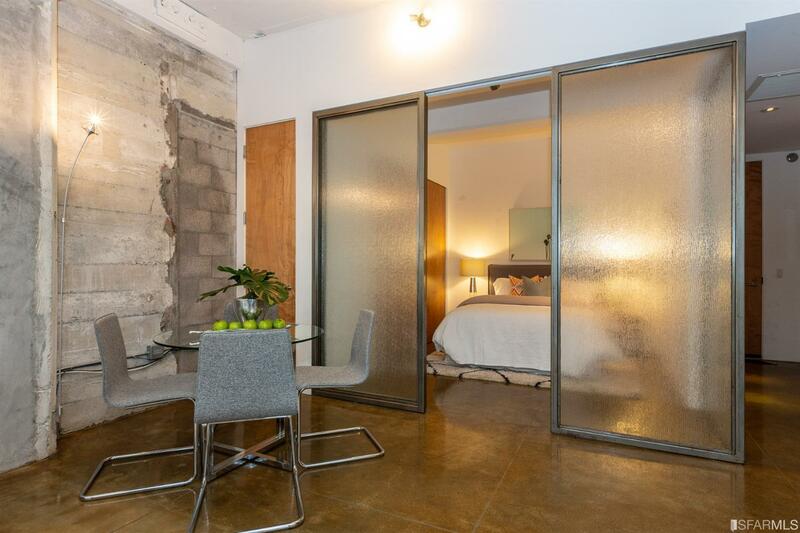 6 Mint Plaza is an efficient two-bedroom, one-bathroom home, with approximately 11-foot ceiling heights, exposed concrete walls, tri-pane windows, air conditioning, custom kitchen features with high-end fixtures & appliances. 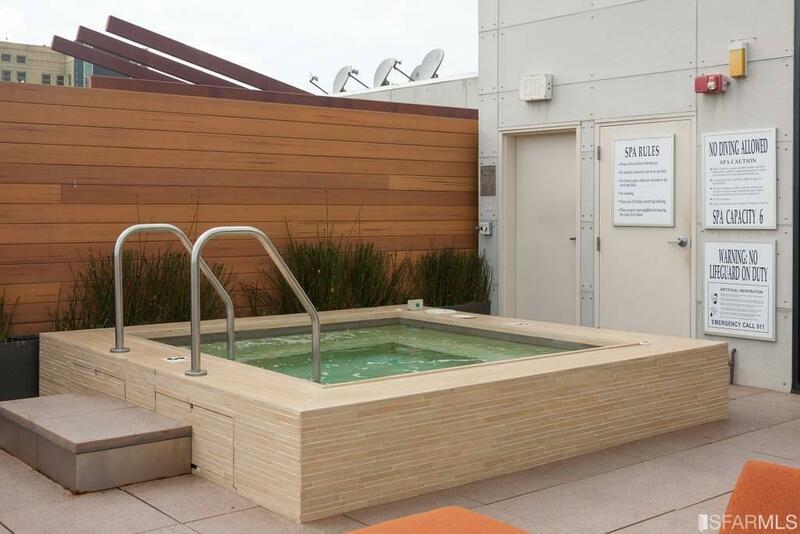 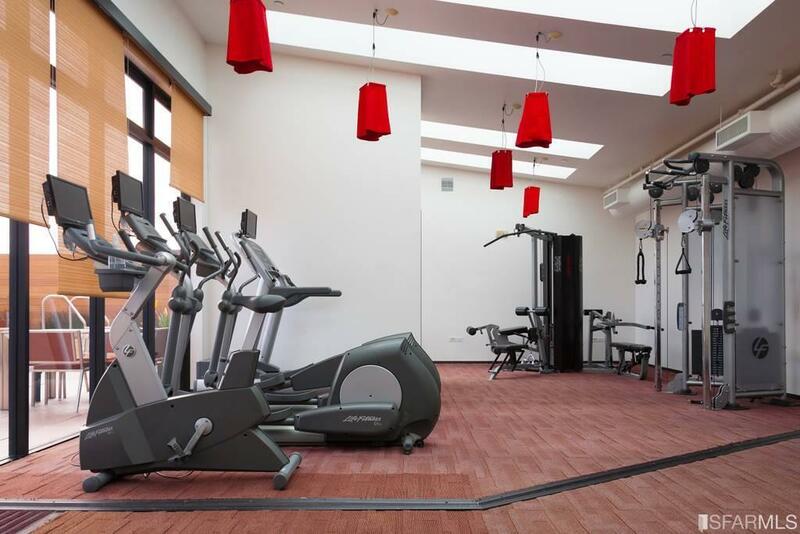 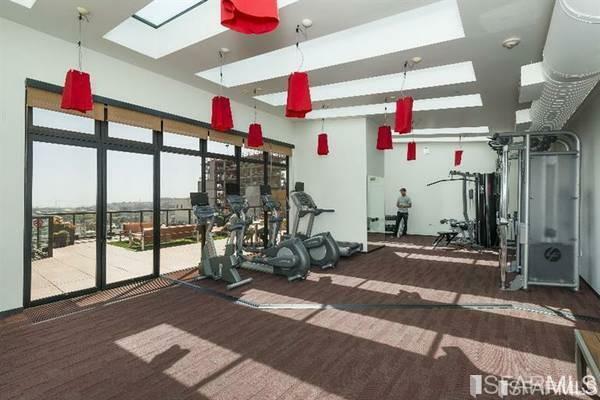 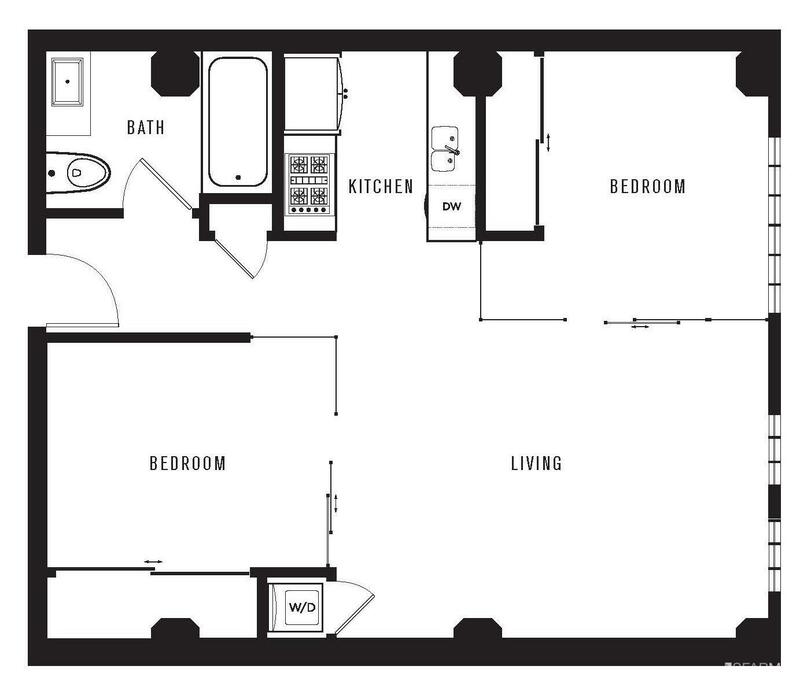 Building amenities include 24hr security, bike parking, light-filled fitness center, roof deck w/ BBQ, spa, lounge & dog run. 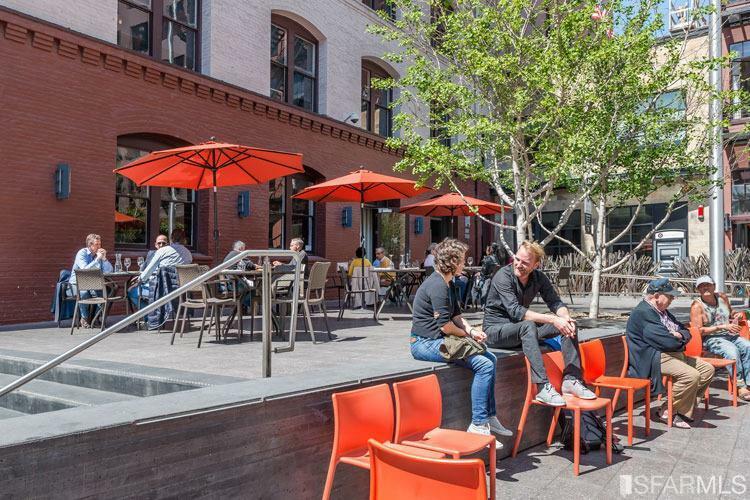 The vibrant neighborhood plaza accommodates a wide array of uses, including noontime music, gourmet food trucks, fresh flowers & regular art/dance exhibits. 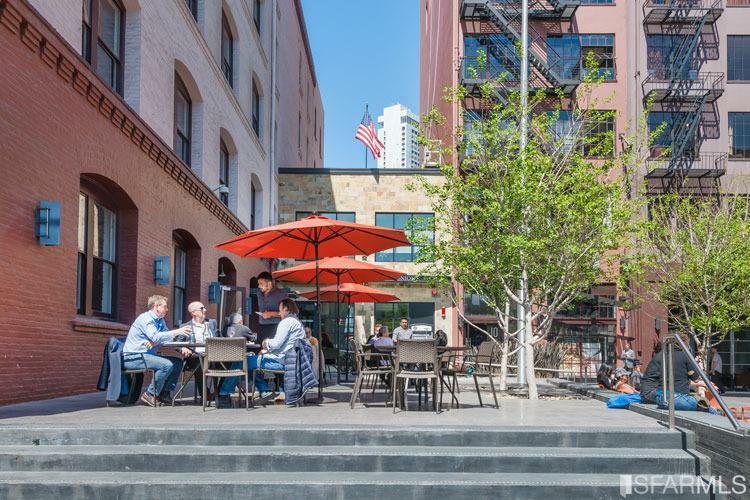 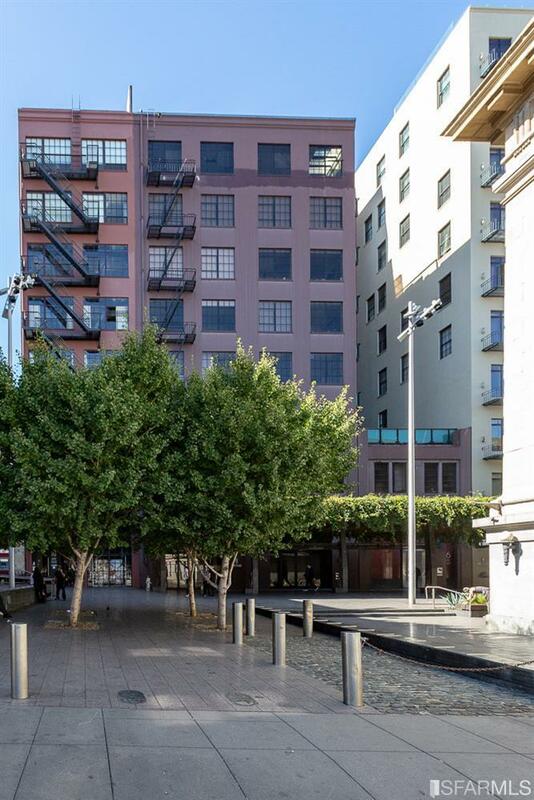 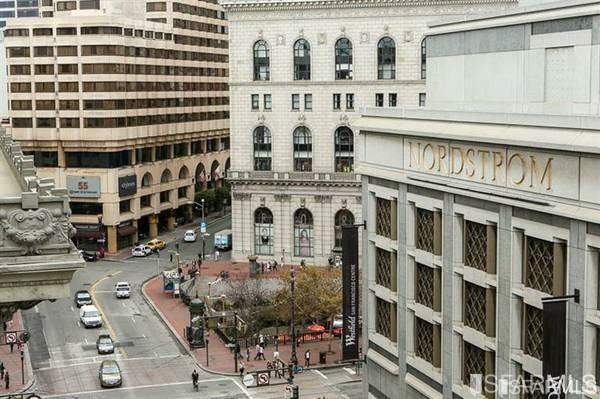 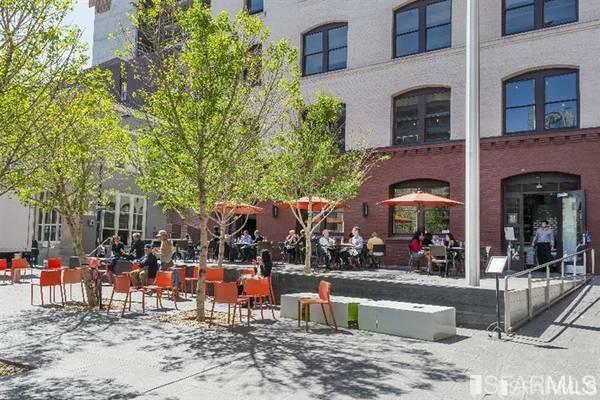 Historic Mint Plaza is around the corner from the MUNI/BART subway station, malls, Union Square famed museums & parks.